When Wei Zhang was a graduate student in a research hospital lab, he would encounter cancer patients going through therapy, knowing all too well the damage the treatment was causing to their bodies. “The patient’s body is crushed by the drugs, which work by mutating the DNA causing the cancerous cells to die, but normal cells also suffer,” says Zhang. Ten years on, Zhang is in a position where he can help develop therapies that target cancer more precisely and are kinder on the patient. And an award from the Cancer Research Society will help him reach this goal. Zhang, a senior post-doctoral fellow in the labs of Professors Sachdev Sidhu and Jason Moffat, of the University of Toronto's Donnelly Centre and Department of Molecular Genetics, has won this year’s Cancer Research Society/BMO Bank of Montreal Scholarship for the Next Generation of Scientists. The award supports early young investigators by providing CAD 120K in research funding, once they have obtained a faculty position at a Canadian research institution. 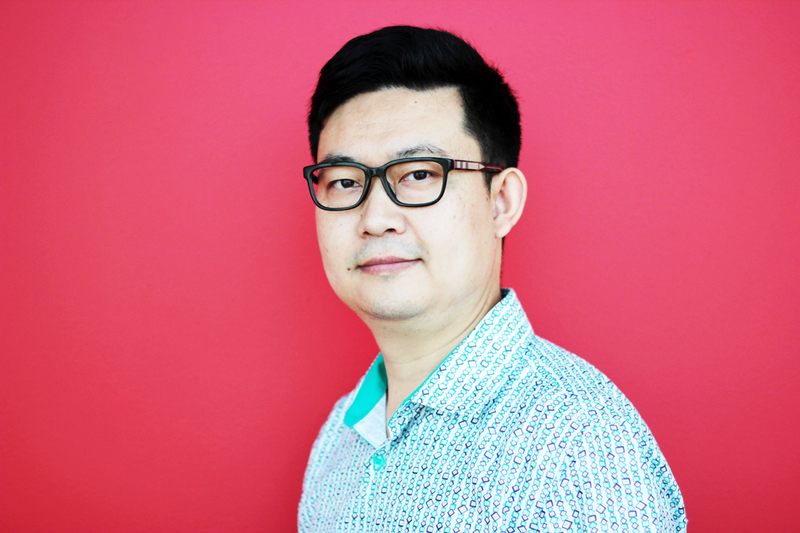 The award is expected to help Zhang’s application for a faculty position stand out in a fiercely competitive job market and secure research funds in the future. “The award means that I proved to the selection committee of a university that I can attract competitive funding as a principal investigator,” says Zhang, who last year won the Mitacs award for Outstanding Innovation for creating proteins capable of destroying the deadly viruses behind the Middle East Respiratory Syndrome (MERS) and Congo-Crimean fever. Zhang grew up in China and obtained a bachelor’s degree in Beijing. He then moved to Canada and received a master’s degree from Toronto’s York University and a PhD from U of T where he studied DNA damage and repair in the lab of Professor Daniel Durocher at the Sinai Health System’s Lunenfeld-Tanenbaum Research Institute. It was during his PhD that Zhang realized that DNA damage could be a way in to target cancer cells more precisely without harming healthy tissue. Healthy cells have two main systems in place to fix breaks in the DNA that can be caused by radiation or chemicals, for example. In cancer cells, however, one of these repair machineries is often disabled by mutations, leaving them uniquely vulnerable to drugs that block the remaining repair system. That the approach works was shown by PARP (poly ADP ribose polymerase) inhibitors, new drugs that selectively block one DNA repair machinery to only kill the cancer cells without causing widespread side-effects. With hundreds of proteins involved in DNA repair, any one of them is a potential drug target. Zhang’s plan is to use protein engineering skills that he obtained in the Sidhu and Moffat labs to create new tools to selectively target different parts of the DNA repair machinery. Protein are complex molecules composed of different parts that do different things in the cell. Most research tools work like a power cut, where they block an entire protein instead of switching off just one light. This all-or-nothing type of intervention can cause side-effects that precise therapies could avoid. “There is an urgent need for tool molecules, which can be generated using protein engineering, to probe the molecular processes driving DNA repair with unprecedented precision,” says Zhang. 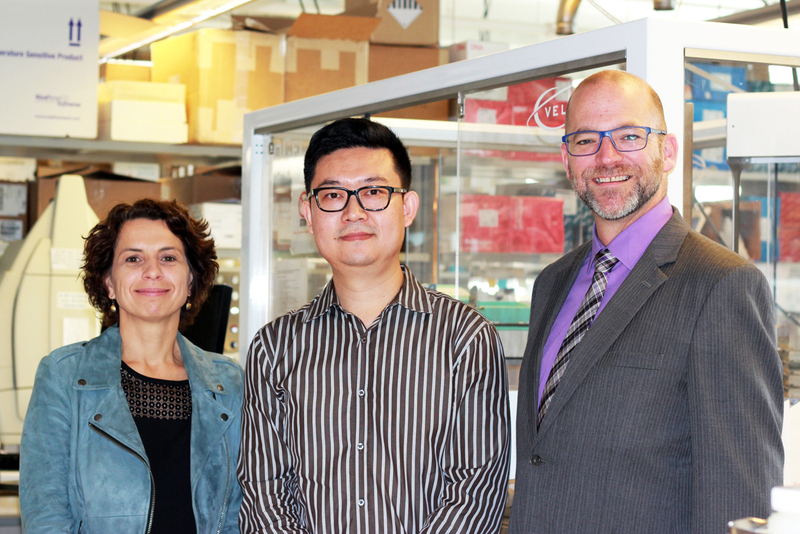 Zhang’s initial focus will be on the so-called UBZ4 domain proteins, named after the part of the molecule with which they contact other proteins, and which are often mutated in people with Fanconi anemia, a rare inherited disease. Calm and self-effacing, Zhang also harbors an unmistakable resolve to advance cancer research and to ultimately help patients. Please follow us on Twitter to keep up with Donnelly Centre news.